Save significant water and money with the Yardian while maintaining a green and beautiful garden. 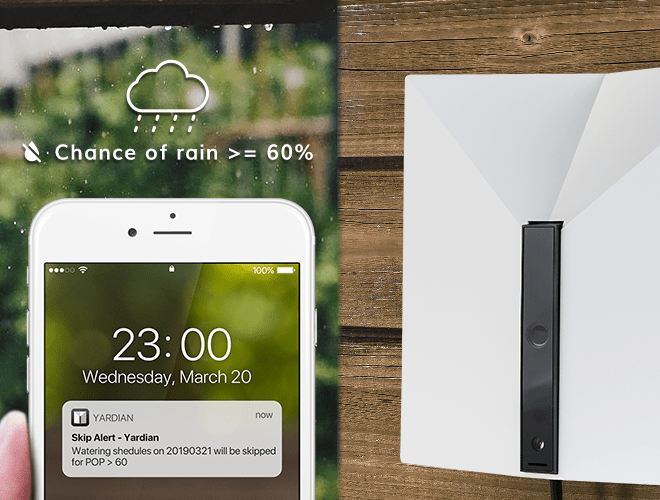 Use the Yardian app for better control over your garden. 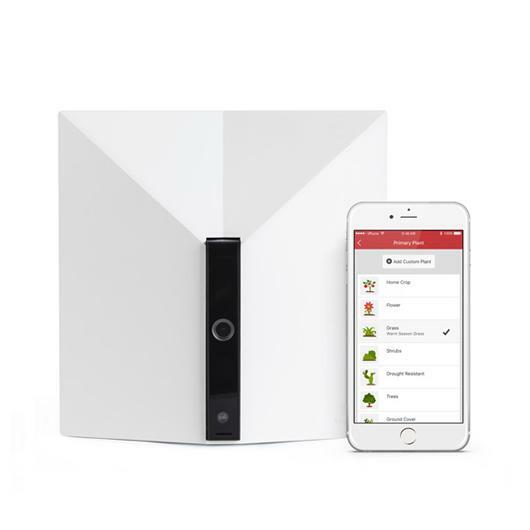 Set automatic smart programs or dig into the options to customize your own. 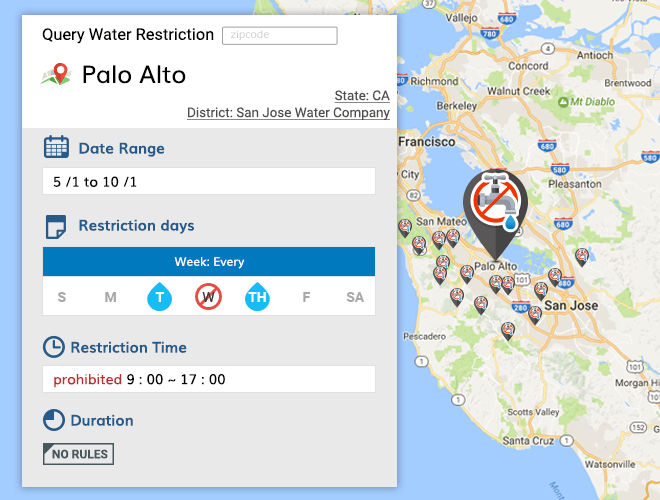 Stay on top of local regulations with Yardian’s water restrictions database, which will automatically alter your watering schedule to stay compliant. 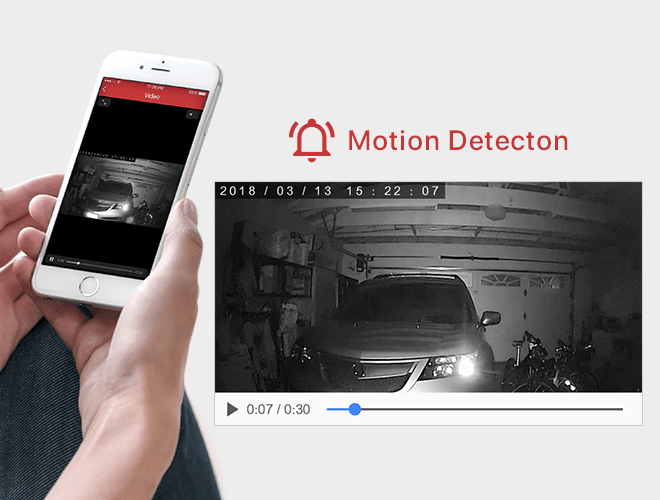 In addition to smart irrigation, Yardian provides round-the-clock surveillance of your yard, garden, or garage – all accessible from your smartphone. Keep unwanted animals off your lawn with Yardian’s Repellent feature. 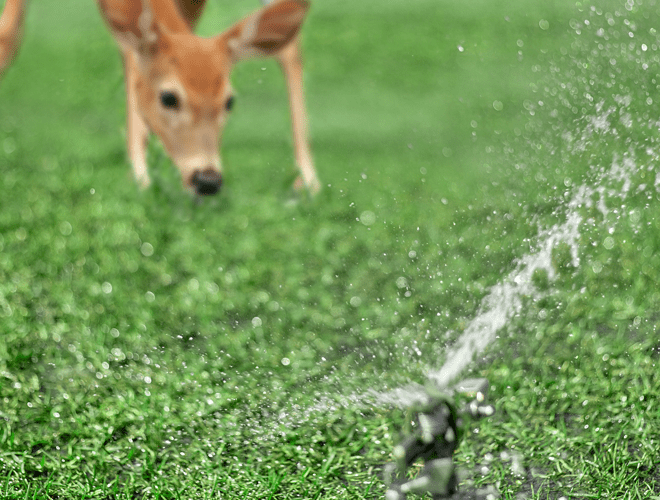 Simply set the desired zone and duration, and your sprinklers will automatically activate when they detect motion. The Yardian comes out of the box future-proofed. Integrate Amazon’s Alexa or IFTTT for flexibility and customization, and look forward to free feature, configuration, and security updates to add even more to your Yardian. 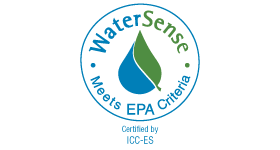 You have complete freedom and control to water your property where ever you are located…home, office or while on vacation, 24/7. Now with Yardian, I even built a green house and am looking forward to plant more stuffs. I can check on my yard from time to time with the added security camera function. …. 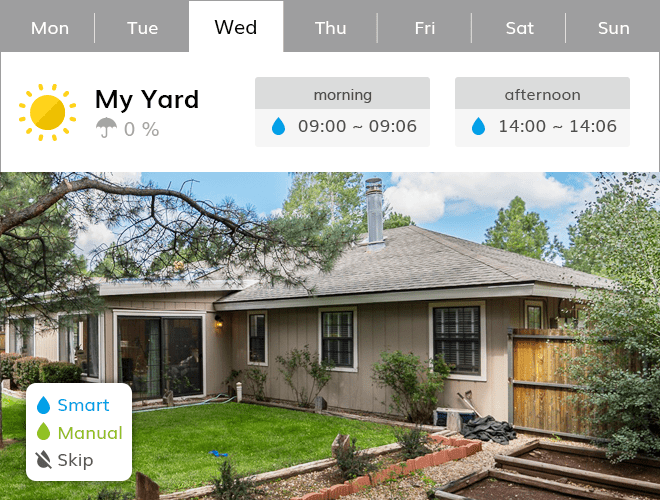 I especially like how Yardian would determine how long to water based on the weather, yard size, etc. Also I get notified when someone is supposed or not supposed to be in my garage. 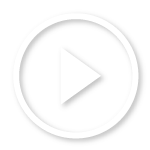 I can also save video clips triggered by motion free for 1 day! It’s really a “smart” device that needs no effort to set up and maintain … Saving water and money would be another bonus to me in additional to the camera feature. I downloaded the app, connected to the unit and was able to easily set up watering zones and rules. It’s a nice bonus that I can keep an eyeball on my garage with the included security camera.